Knowing your customers is important, giving them what they want is essential. 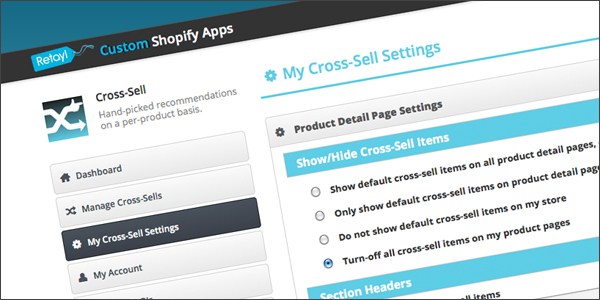 Cross-sell allows shopify store owners to tailor product recommendations on a per product basis. No fancy algorithms involved. 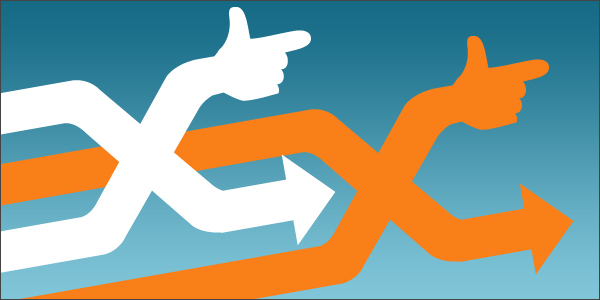 If you know exactly what Cross Sells should show up next to a particular product, then Cross Sell is for you. Once installed, Cross-sell can be accessed either by logging in to this site or via a link on each product page in the shopify admin site. You are then ready to start using the Cross-sell application to search your inventory. We provide a simple interface for you to search your inventory and select your hand-picked recommendations. The recommendations get saved to your Shopify store's metafields, so there is no callback delay to slow down your customers shopping experience. 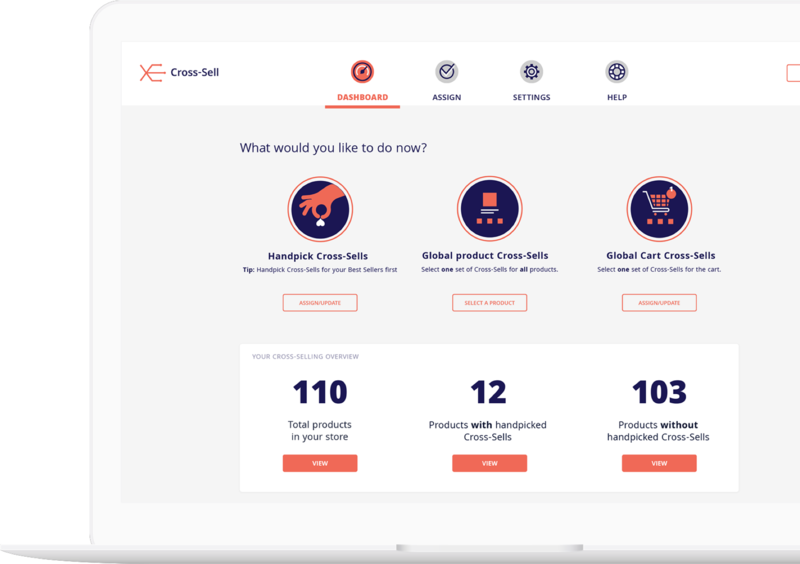 Choose default site wide Cross-sell products, select cart/basket page Cross-sell products, turn Cross-sell on and off, specify the title of your recommended products, how many products to display... and more. Provides flexibility if you do not wish to hand-pick all of your recommendations. Getting Cross-sell integrated with your theme is straightforward. 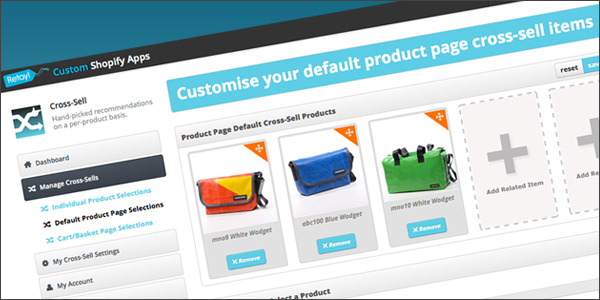 A snippet is created during installation, so all you need to do is include it in your product and cart page. Styling is a personal choice, so the basic styling provided can easily be overwritten by your stylesheets. Easy integration, styling is up to you. Not got a shopify store yet?